Landlords negotiate leases every day, but most tenants do not. They’re usually too busy running their own businesses and probably less familiar with the leasing process as well. Thus, tenants tend to forget about their lease renewals and leave themselves insufficient time to evaluate and implement preferred leasing options. 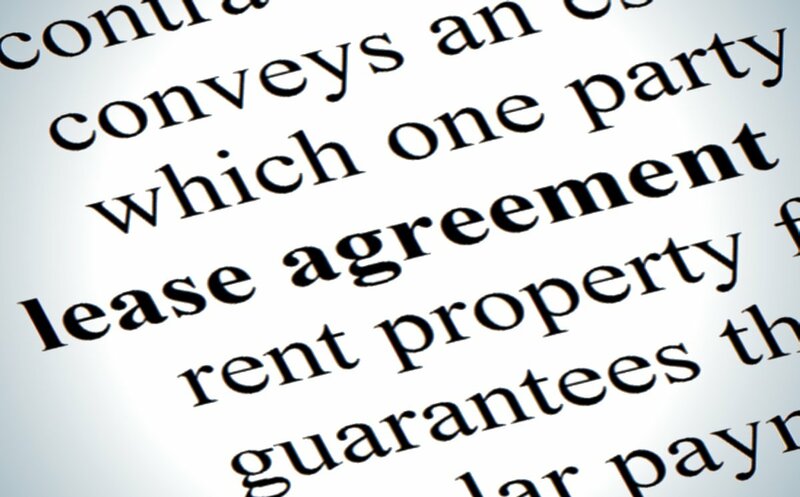 Starting a lease renewal process early allows both landlord and tenant to fully explore and negotiate the best possible deal with hopefully minimal headaches. On the other hand, if tenant runs out of time under its old lease, then it may get stranded in holdover or be forced into an emergency relocation, either of which will likely disrupt business and increase operating costs and risks. From the landlord’s perspective, tenant’s delay in commencing renewal discussions could result in a holdover tenant and a narrower window to find a replacement tenant. Because landlords are in the leasing business, however, they do tend to look ahead about such things — so tenants should do the same. It is important to bear in mind that, as a practical matter, lease negotiations often take longer than expected and may even fall through — sometimes for unexpected or uncontrollable reasons. So, this is another reason to leave plenty of breathing room to negotiate a lease renewal. Of course, the parties could still find themselves in a jam even with an early start, so common sense dictates that each party should be thinking about contingency plans. For example, tenants should be investigating alternate space arrangements and landlords should be listing the premises for lease by other tenants. When is the deadline for giving a lease renewal notice to landlord? What’s the lease renewal rental rate and how is it calculated? If applicable, will a new “Base Year” be available? Will the deal include another tenant improvement allowance? How long should the lease renewal term be? Does tenant need more parking? Does tenant need an expansion right or another renewal option? The lease renewal process should probably commence 12 – 18 months before the current lease expires. In some cases, it may be necessary to start earlier. Even if the lease term is just being renewed, however, both landlords and tenants should still take the time to shop the deal and analyze the market. Being well-informed is always the best approach. And both parties should be sure to calendar all “trigger dates” to keep things on track. Brent Somers is a dynamic, committed, business-oriented executive attorney with over 34 years’ experience in commercial real estate transactions, negotiations and documentation, including acquisitions and dispositions, financing, leasing (both sides), operations and collections management. This Blog/Web Site is made available by Culhane Meadows, PLLC and its attorneys for educational purposes only and to provide general information about the law—not to provide you specific legal advice. By using this Blog/Web Site you understand that there is no attorney client relationship between you and any Culhane Meadows attorney. This Blog/Web Site should not be used or relied upon as a substitute for competent legal advice from a licensed professional attorney in your jurisdiction. Also, please note that although this Blog/Web Site is made available on the Internet, Culhane Meadows attorneys do not seek to practice law in any jurisdiction in which they are not properly authorized to do so.